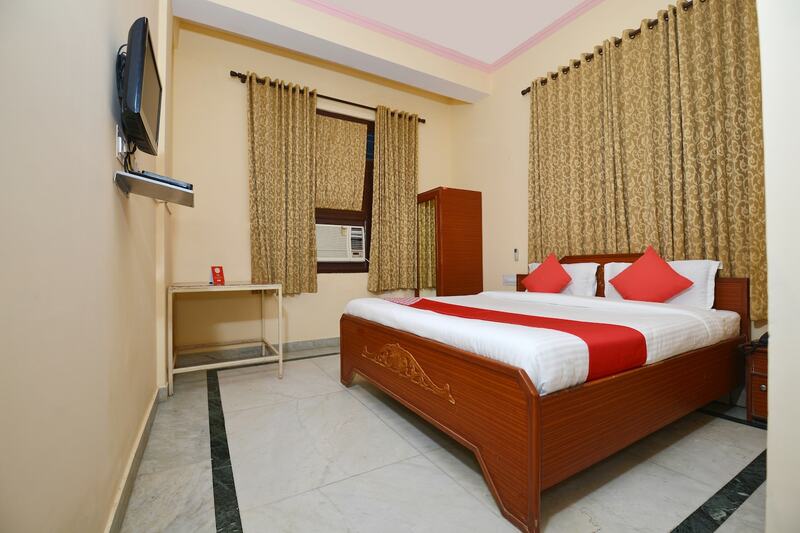 The rooms offered by Hotel Rampur Haveli have been decorated very elegantly and are spacious. Conveniently located, the hotel offers some amazing and comfortable rooms within a pocket-friendly price range. The rooms have been painted in neutral colors and curtains with patterns have been used to cover the windows. There are large windows in each room which let the guests enjoy a lot of sunshine and some awe-inspiring views. The additional facilities provided by the hotel comprise of free Wi-Fi, a constant power backup source, parking provisions, CCTV cameras and laundry provisions. The other facilities include a common kitchen and a common restaurant. The front desk service is located close to the entrance and is managed by a helpful staff. The front desk is surrounded by a well-furnished reception.